The Support to Anti-Corruption Champion Institutions (SACCI) Program in Ukraine is a five-year USAID initiative with the objective to assist Ukraine to reduce corruption and increase the accountability and transparency of governance. The program seeks to empower key government institutions to fight corruption, build public support for and engagement in anticorruption effort, and reduce citizen tolerance to corruption. 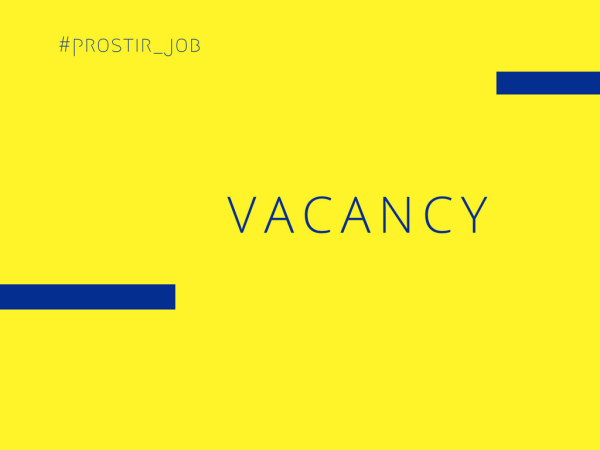 MSI is seeking a short-term expert (hereinafter Content Manager) to transfer the contents for the Anti-corruption / Integrity Course onto the electronic learning (e-learning) platform that is being installed for the National Agency for Civil Service of Ukraine (NACS). The Content Manager will work in close cooperation with the authors of the Course and will follow their lead in adapting the information to fit the technical requirements of the NACS e-learning platform. The Content Manager, in consultation with the Course authors will package the information into formats suitable for easy learning, tweak the e-learning platform settings to ensure proper timing of the course sections, and make sure that all elements of the course work coherently. No travel is envisaged. The assignment is expected to start by the end of January 2019. The anticipated level-of-effort (LOE) for this assignment is 35 expert days until April 30, 2019. The tested and amended version of the Anti-corruption/Integrity Course fully operational for rollout to the civil servants to be trained. Participate in meetings with stakeholders (SAEG, NACS, IT Developers etc.) and report back to SACCI. English language (intermediate or above) and Ukrainian fluent. Application submission deadline is January 25, 2019, by 6:00 PM Kyiv time.